Skin Editor window allows you to manage skins defined in the system: add skins, modify and delete skins, export or import skins and so on. 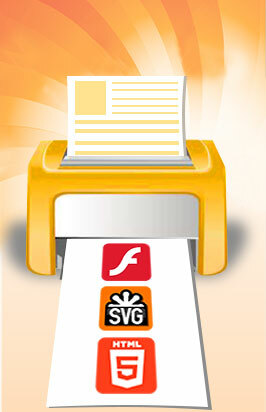 To open this window, select Options/Skin Editor from the Print2Flash Application menu. Close button - closes the window.